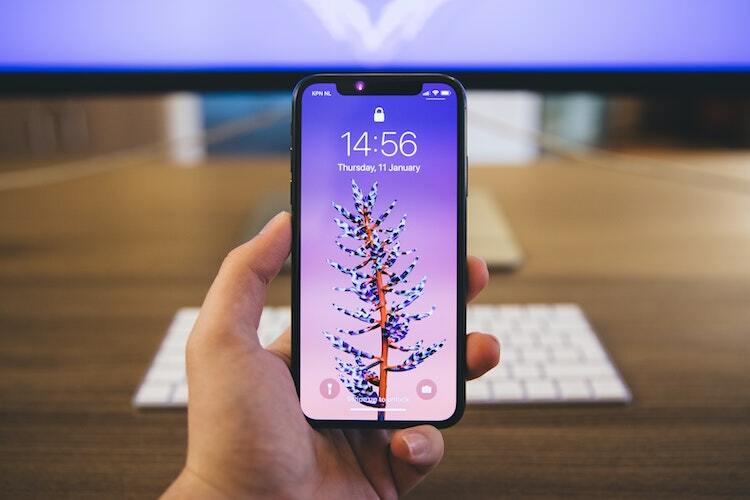 iPhones have supported fast charging since last year when Apple launched the iPhone 8, iPhone 8 Plus, and the iPhone X. So it’s no surprise that the iPhone XS also supports fast charging. However, what’s surprising is that the charger Apple includes with your Rs 1 lakh phone is not a fast charging one. It is, in fact, a very slow charging adapter. I could go on a rant about this, but we’ll leave that for some other time. Right now, if you’re looking to buy a fast charger for your iPhone XS or iPhone XS Max here are our picks. Funnily enough, Apple does make an iPhone XS and iPhone XS Max fast charger. However, the company sells it separately rather than include it with the phone. This 30W fast charger is not available offline officially, and while you can get it from Amazon India, it’s priced at a ridiculous Rs. 12,941 there. So don’t do that. 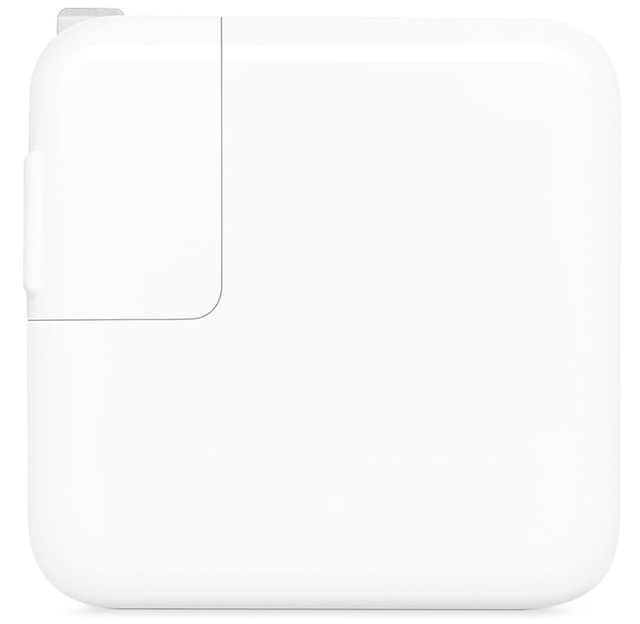 I called up a bunch of Apple Authorised Reseller stores and confirmed that the 30W adapter is available with them for Rs. 4,500, so I’d suggest you buy it offline from one of the resellers. 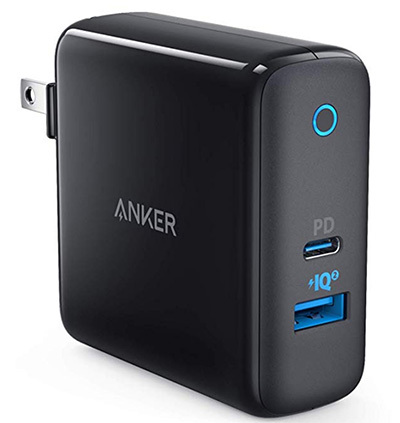 If the official Apple charger isn’t what you want, or if you want something you can buy online, you can check out the PowerPort II from Anker. This charger also comes with a USB-C power delivery port, and a separate PowerIQ+ port that can charge your gadgets at up to 19.5W, so that’s great. Along with that, the charger comes with Anker’s MultiProtect feature which keeps your devices safe while charging. 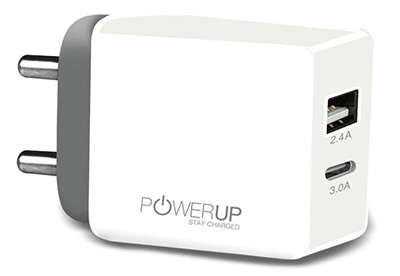 You’ll get an 18 month warranty on the PowerPort II as well, so it’s definitely a pretty good option to go with. 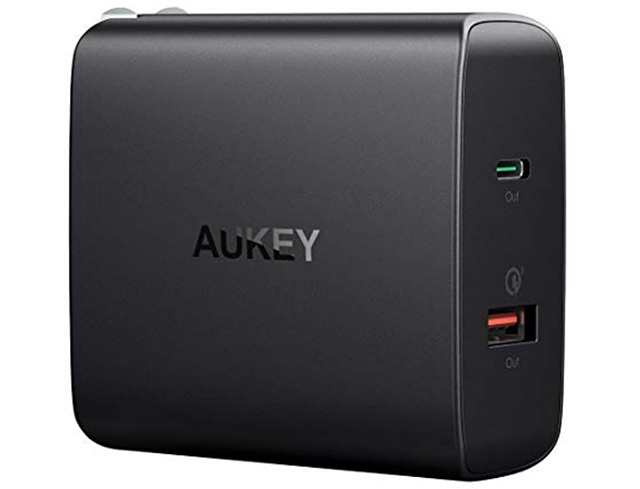 Another fast charger for iPhone XS and iPhone XS Max that you can buy is the Aukey 30W USB-C charger with USB Power Delivery and Quick Charge 3.0 support. This charger is definitely one of the best fast chargers for iPhone XS that you can get because not only does it charge the iPhone XS at a fast speed, it also has a second USB-A port with QC3.0 support so you can use the same adapter for other devices as well! It also looks cool in black, so there’s that. If you’re looking for something affordable, and you don’t mind charging your iPhone slightly slower with a 17W charger instead of the 30W chargers above, this one is a pretty affordable fast charger for the iPhone XS and iPhone XS Max. It will charge your iPhone quite a bit faster than the regular iPhone charger, and it also has a USB Type-A port that can charge other smartphones and devices as well. 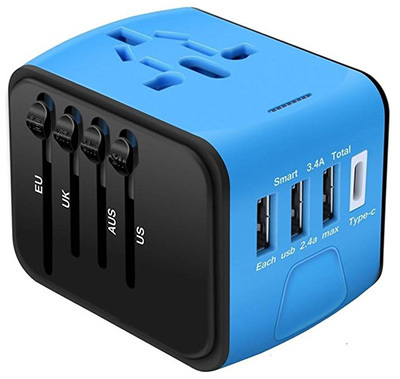 If you travel a lot, and you’d like to have an adapter that will work in almost any country in the world, and will also charge your iPhone XS or XS Max considerably faster than the charger included with the phone, the Memore travel adapter is definitely one you can consider. The adapter features three USB Type-A ports, and a USB Type-C port that has a total output of 3A. That’s considerably better than the 1A output from the charger Apple includes with the iPhone XS and XS Max. Well, those were the 5 best fast chargers for iPhone XS and iPhone XS Max that. So go ahead and get the charger that best suits your needs and price requirements. However, do keep in mind that these chargers don’t come with the cable you’ll require to actually charge your iPhone XS and iPhone XS Max. Since Apple uses a proprietary Lightning port on the iPhones, you’ll have to buy a USB Type-C to Lightning cable to charge your iPhone. Here are the best USB Type-C to Lightning cables you can buy. So go ahead and check it out.